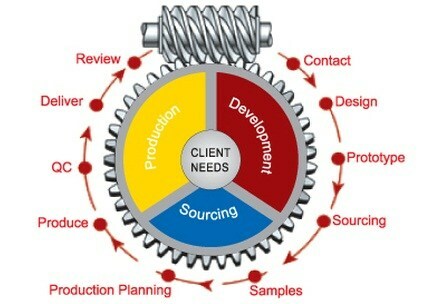 Mechanika can equip companies of all types and sizes with the expertise, experience and a supply chain network to develop world-class products. Not only do we posses expert level product design skills in-house, but we have experience of taking products from concept through manufacture and product launch. This includes packaging design, labelling, marketing and branding. We can provide our services on a subcontract basis right the way through to shared equity and intellectual property agreements where necessary. Starting from a customer requirement, Mechanika design, prototype, build, test, develop and help certify a porotype, product or system from cradle to grave. We have a network of specialists in Europe and the Far East who can prototype and manufacture your desired products to the highest of standards, in a timely fashion and to budget. We have first-hand experience in Patenting, protection of IPR, which is a must have for the realisation and commercialisation of products. Mechanika offer world-class stress analysis and simulation capability in-house, as well as product testing capabilities, which enable us to underpin your products with sound metrics which have been calculated by world class engineers. We are able to debug your designs and ensure that they are as close to intended use as possible before expenditure on prototype testing, manufacture and product certification. Mechanika is able to cater for the full spectrum of the design process, from the sketch pad, to 3D modelling, prototyping, assessment, calculation, technical file creation and management, branding, user instructions, manufacture and product launch. We have a passion for creative and innovative design, which is supported by our ability to analyse and justify our designs, using expert-level FEA and calculation tools.